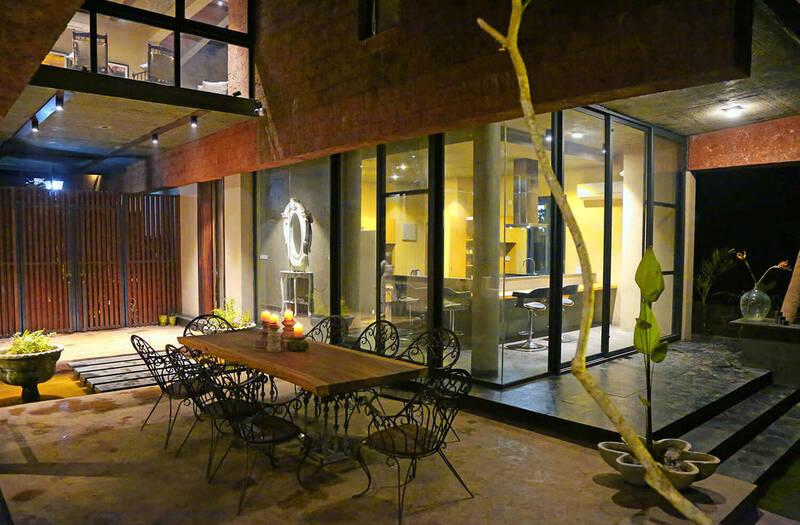 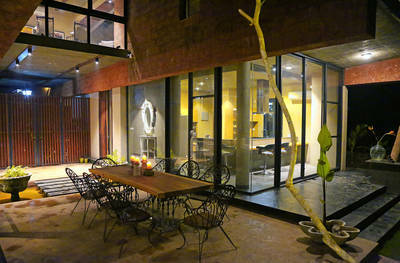 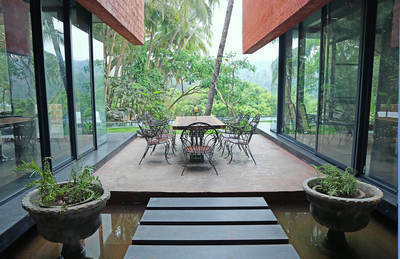 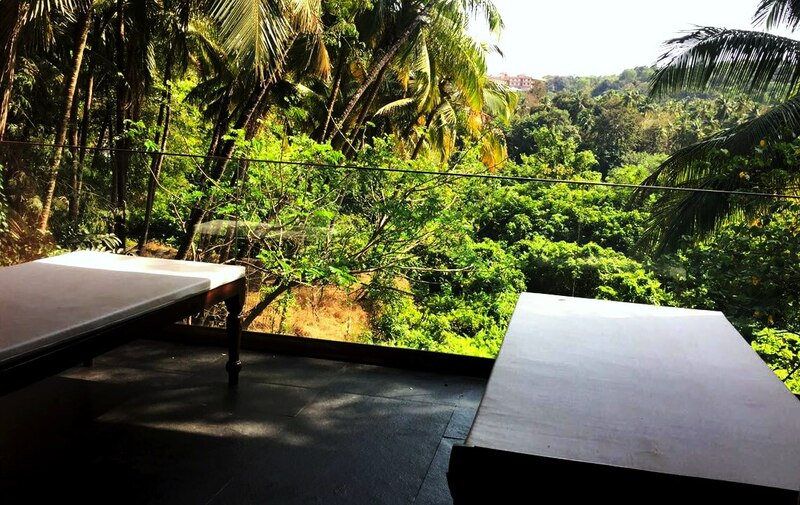 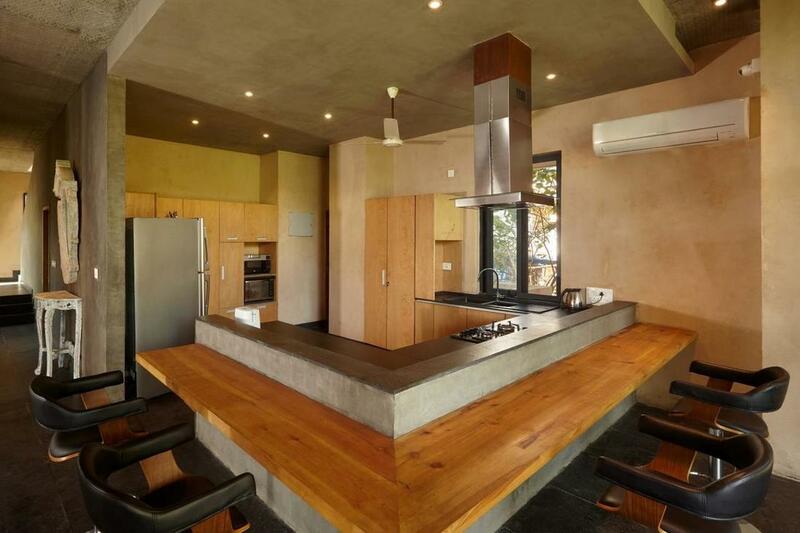 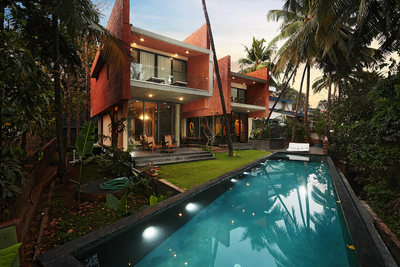 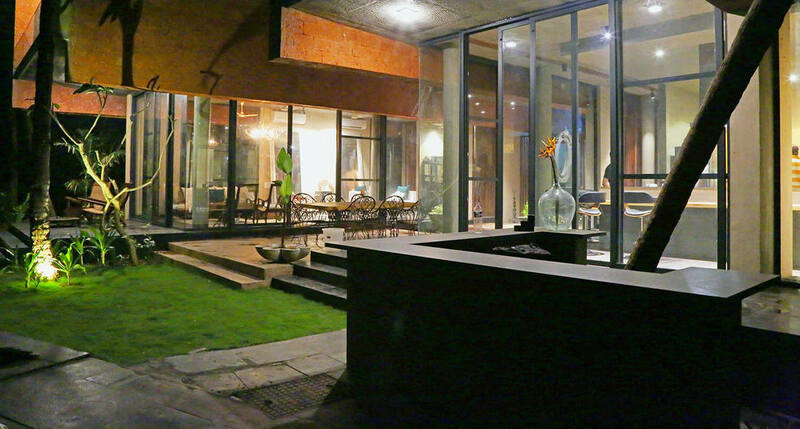 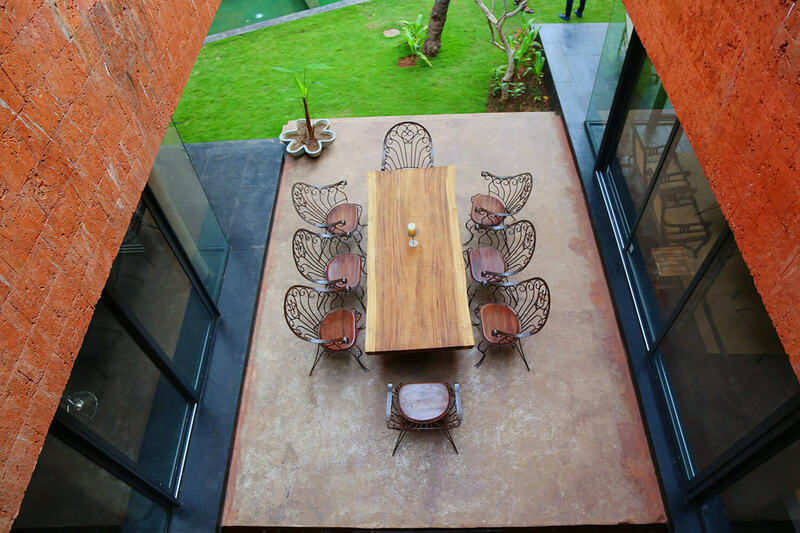 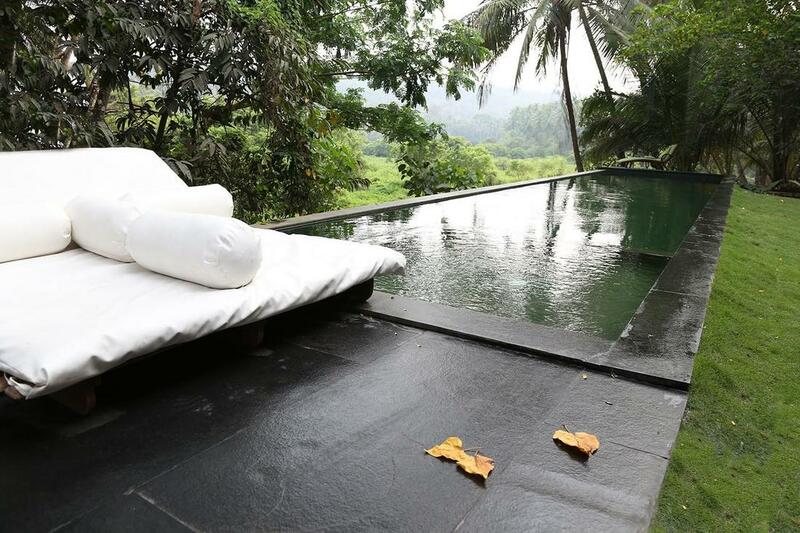 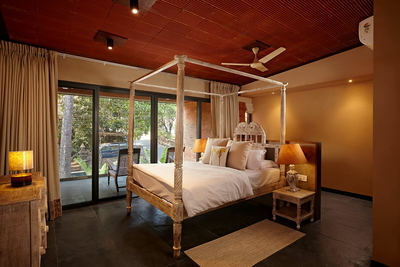 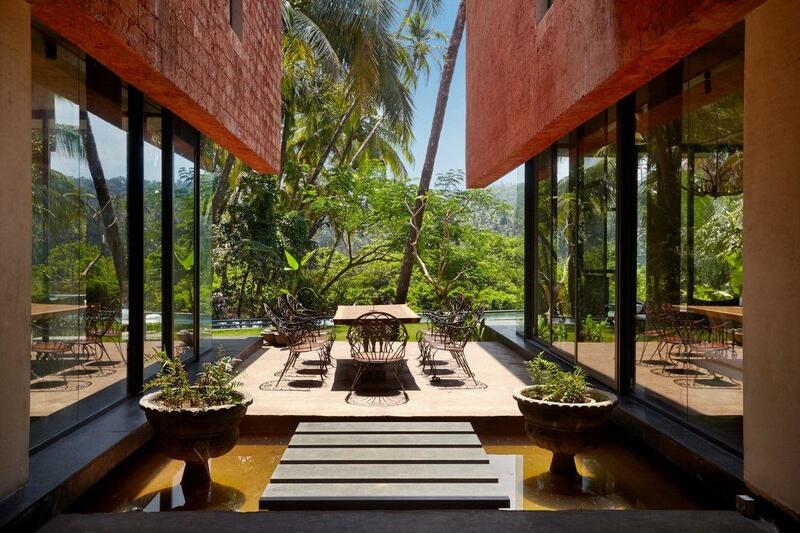 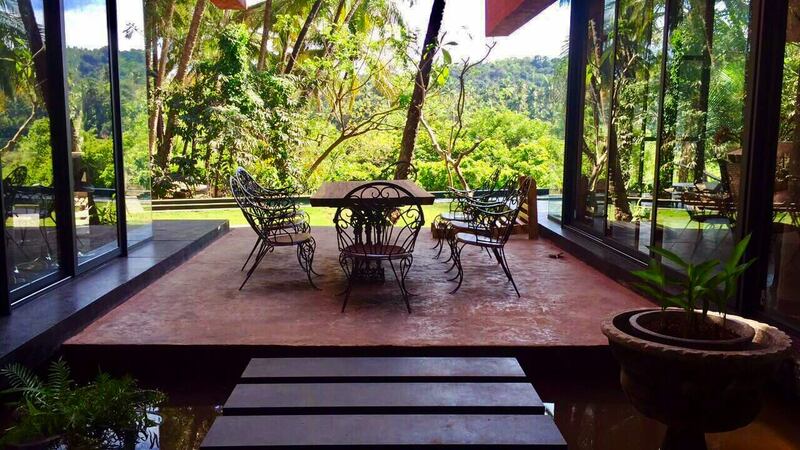 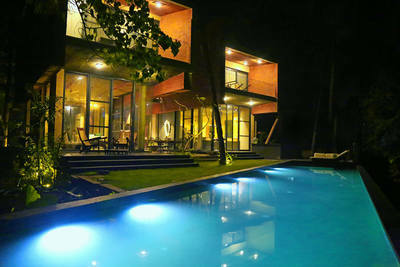 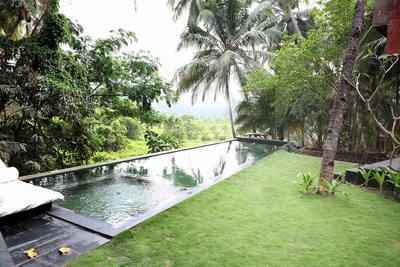 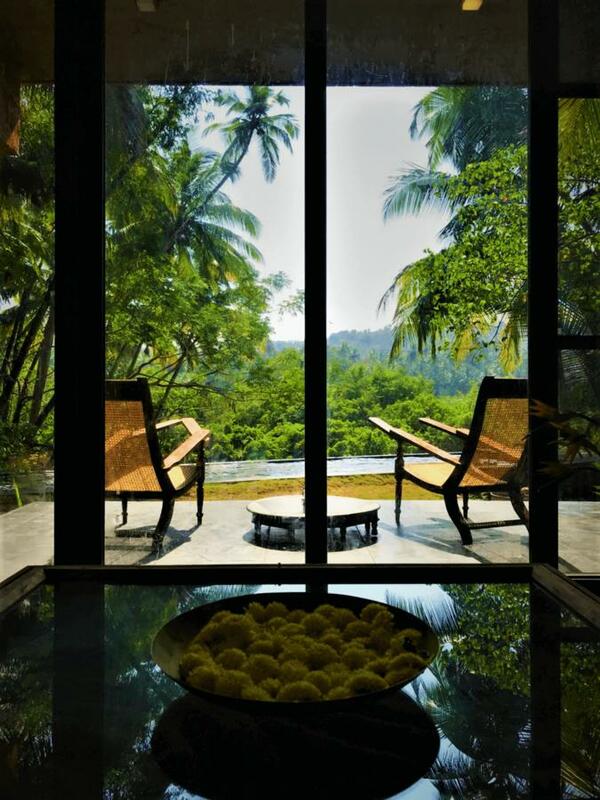 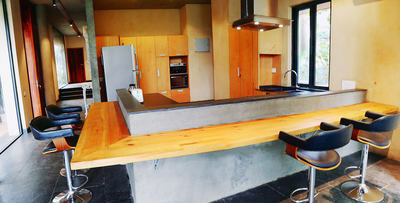 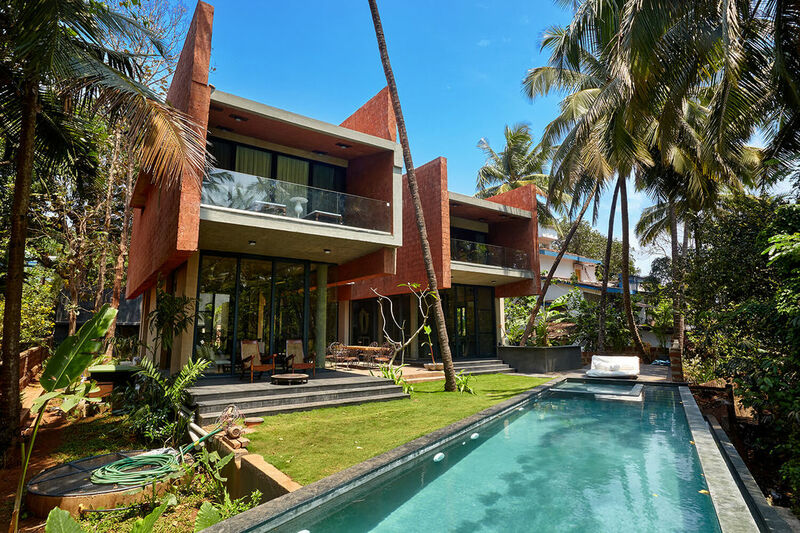 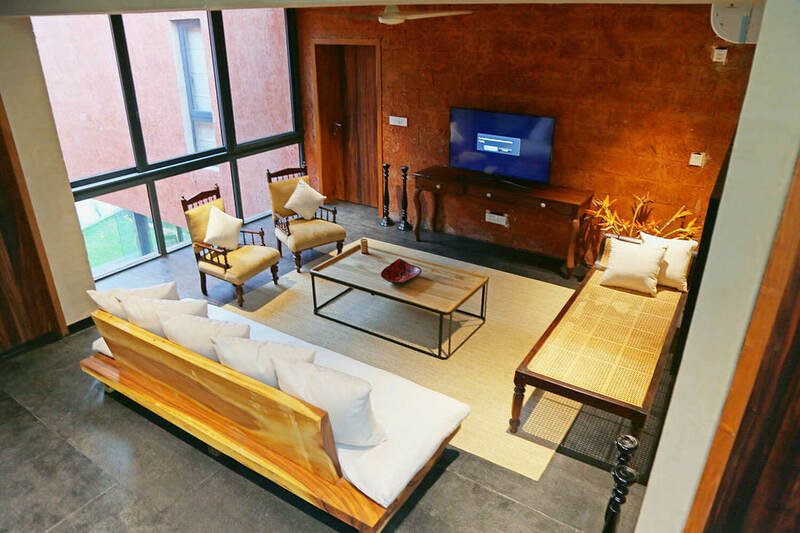 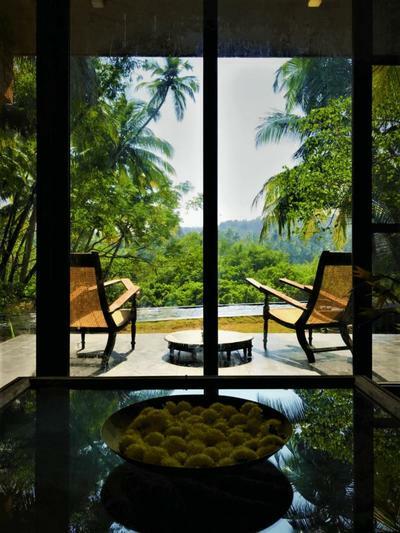 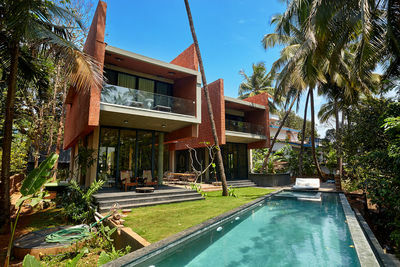 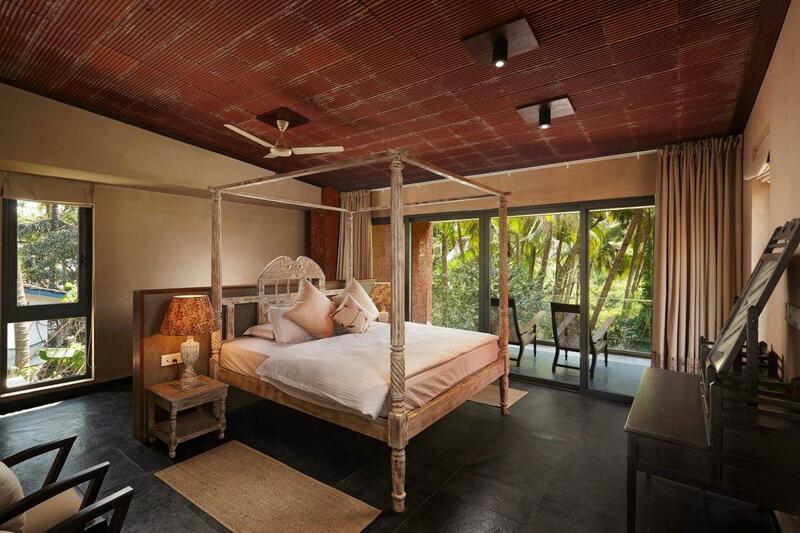 Villa Paradiso tucked away in close proximity to both Vagator & Anjuna. 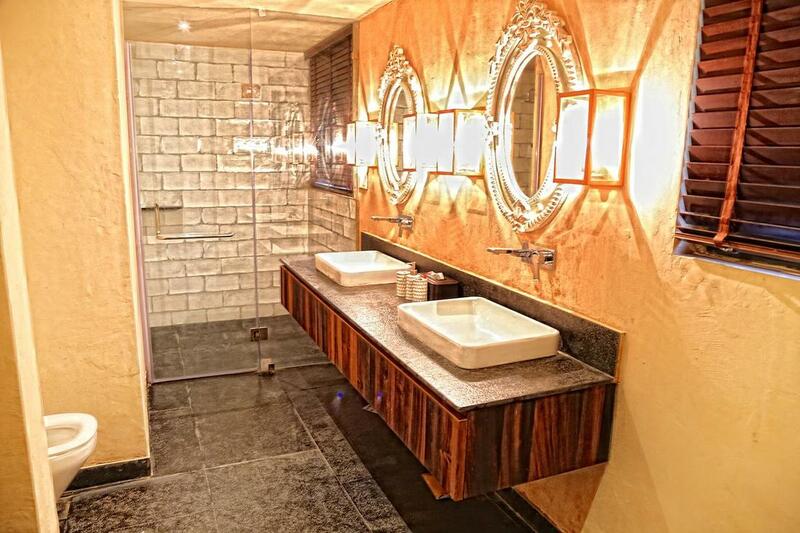 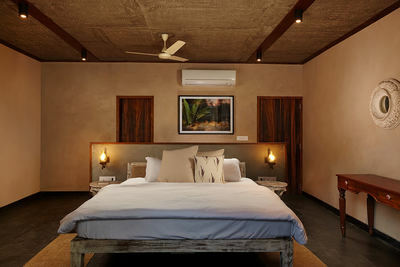 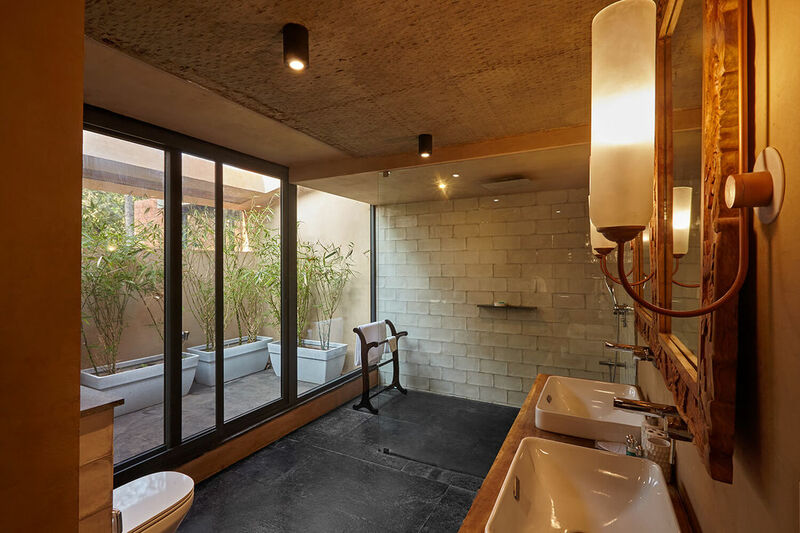 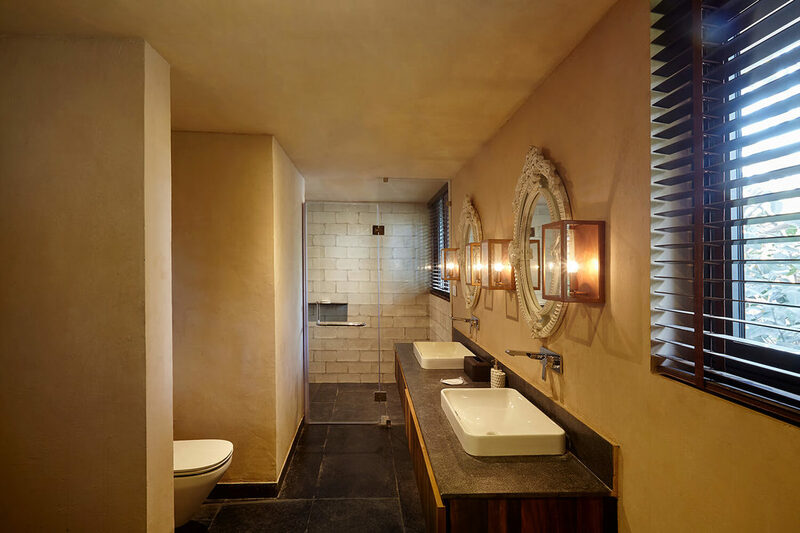 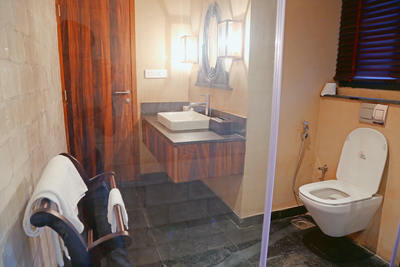 The property boasts of four capacious, air-conditioned en-suite bedrooms with a double wash basin installation in two of the washrooms. 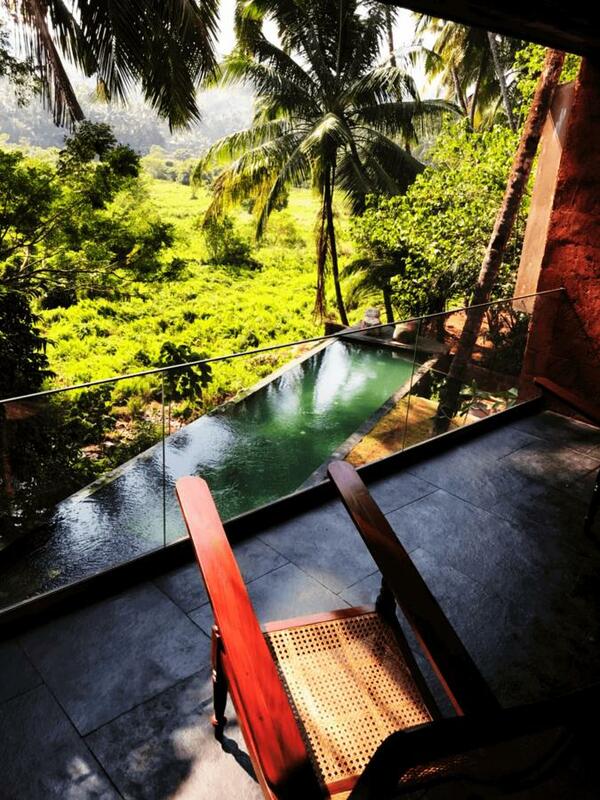 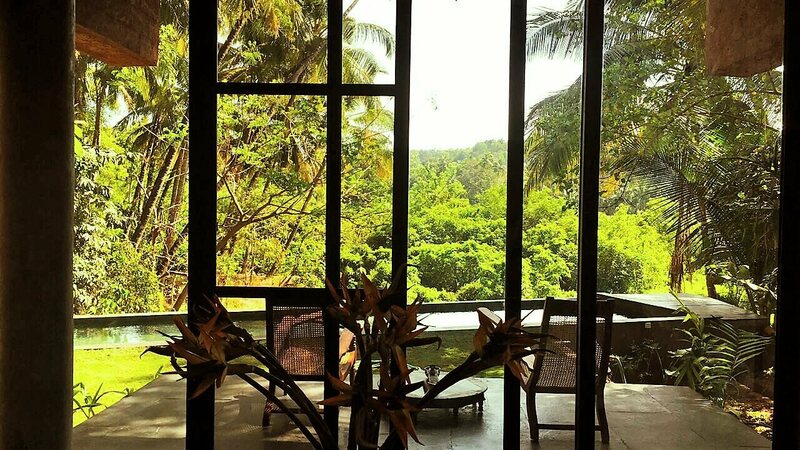 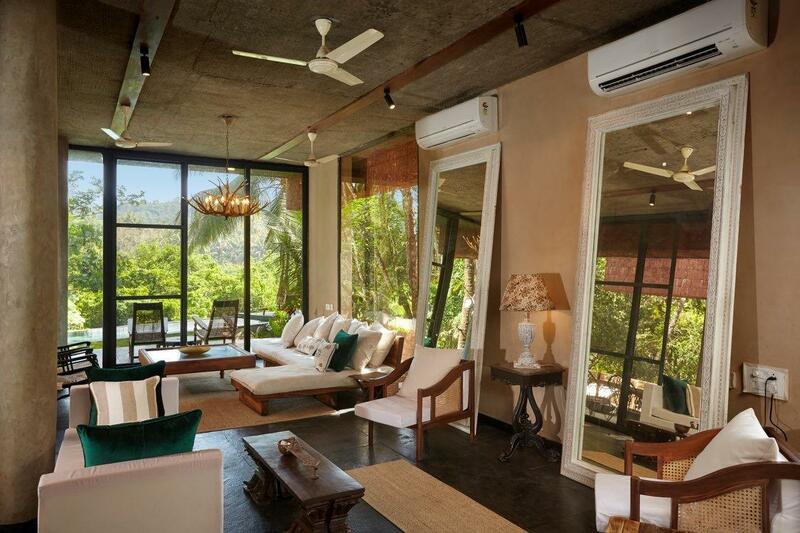 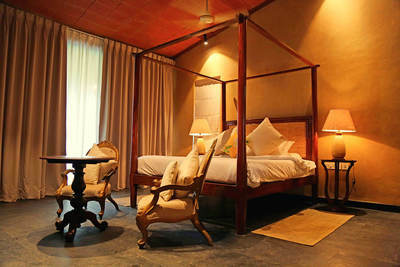 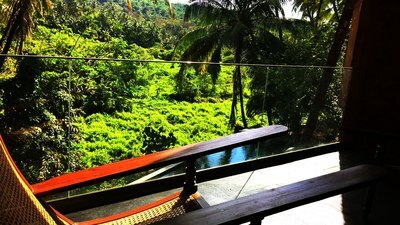 Overlooking the picturesque valley, the adjoining room balconies are furbished with beach beds and a sit-out area. 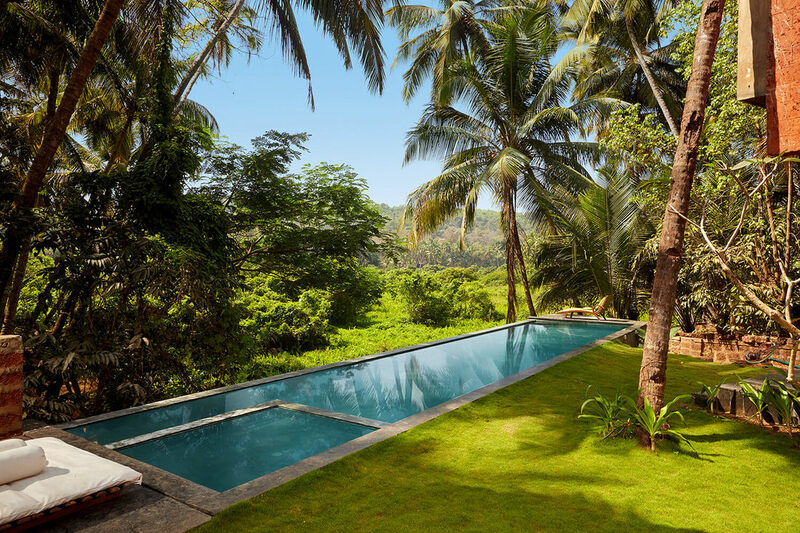 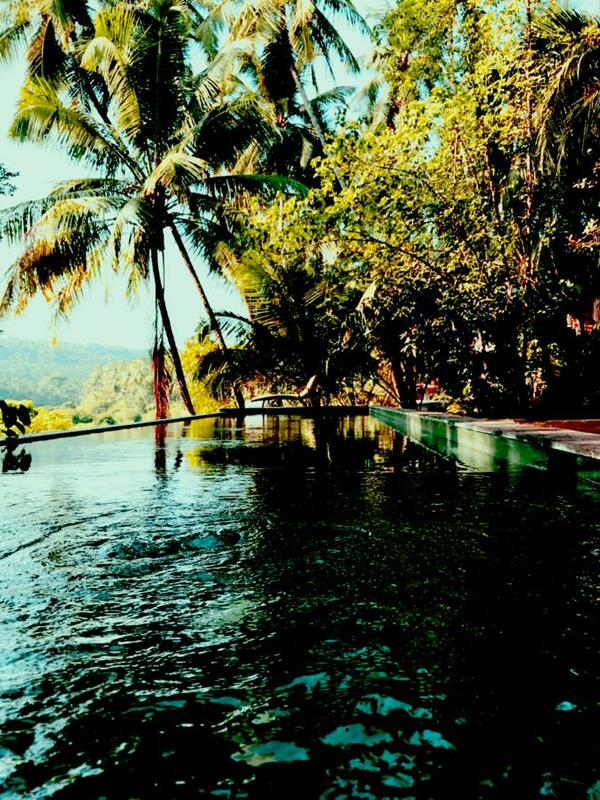 The villa also houses a private conjoined infinity and baby pool along with a lush, manicured lawn area to please your senses with either a refreshing swim or a leisurely stroll. 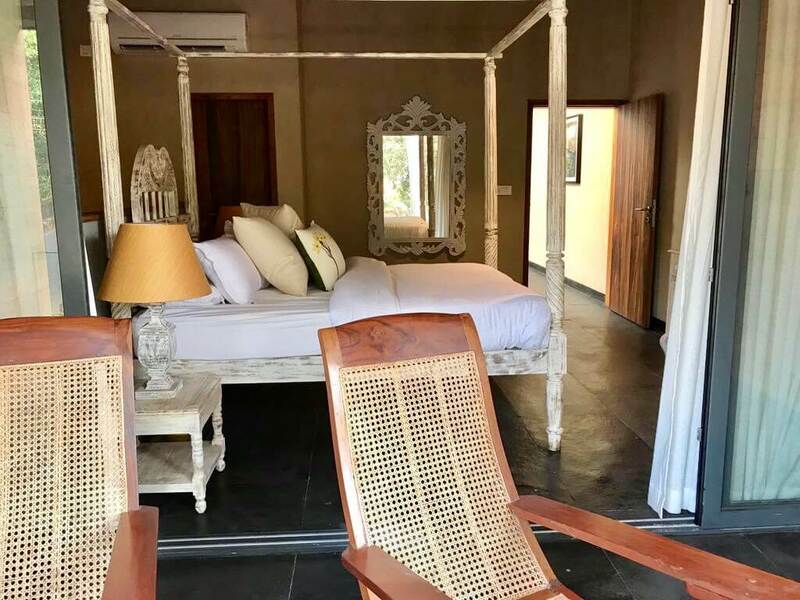 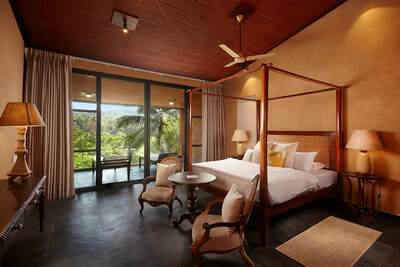 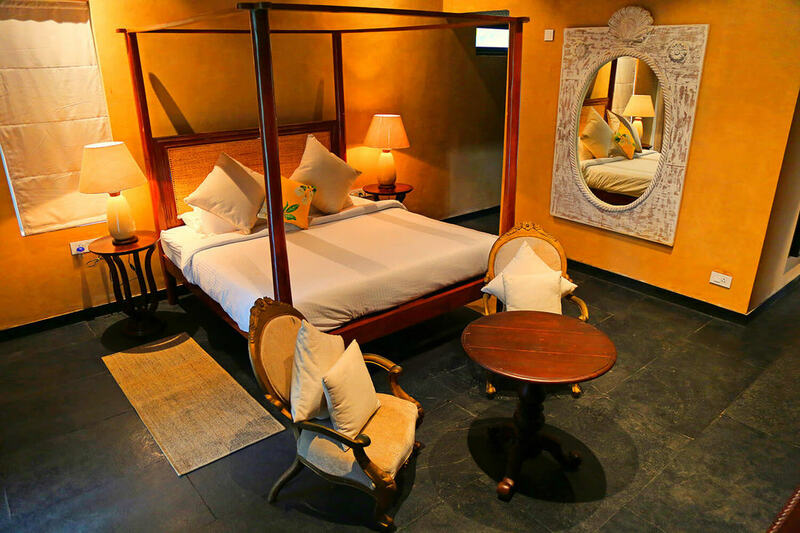 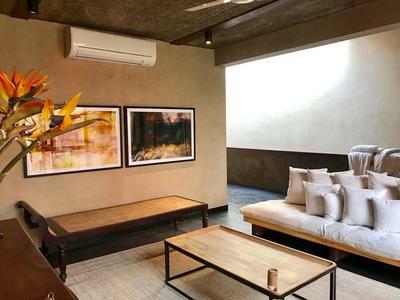 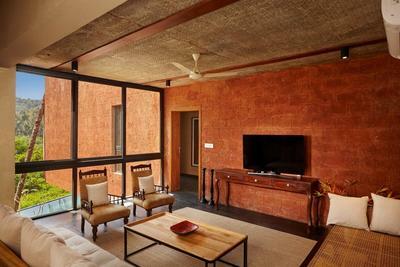 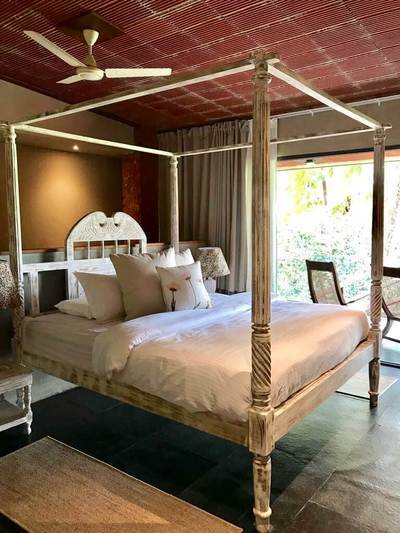 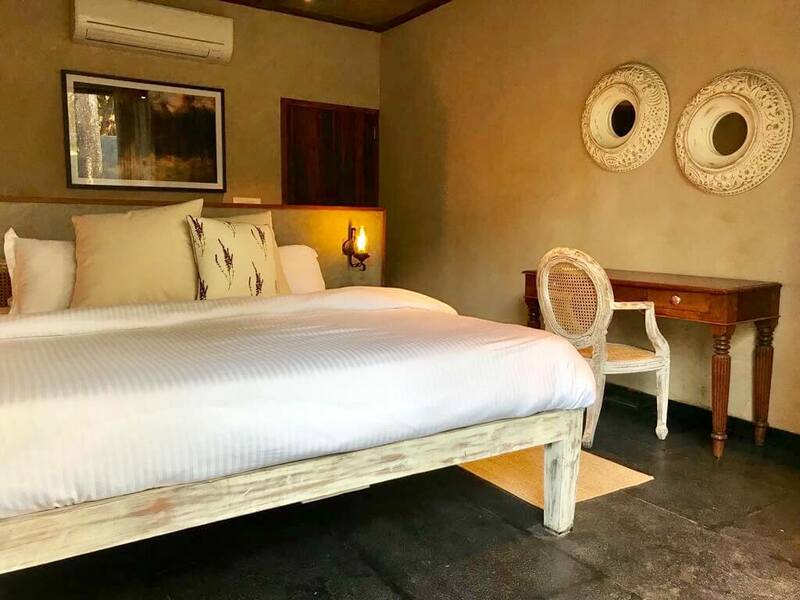 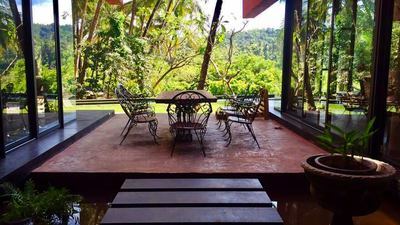 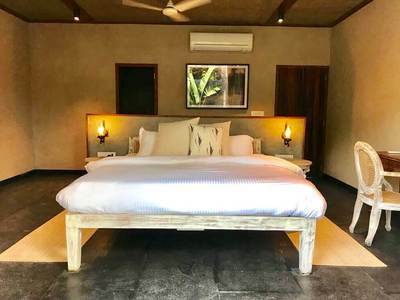 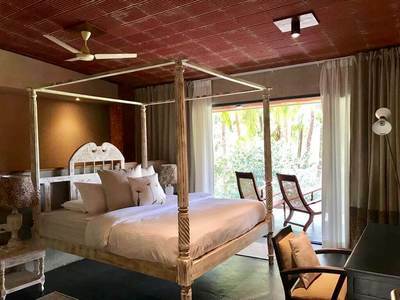 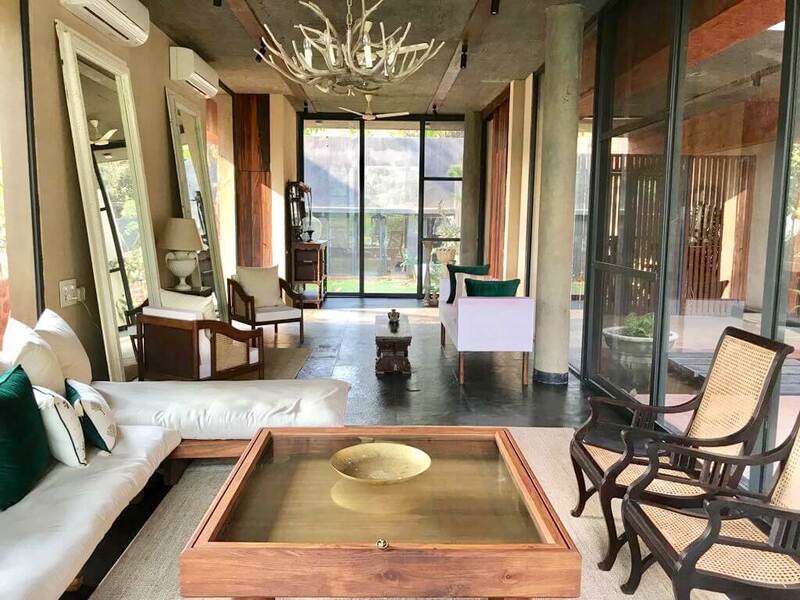 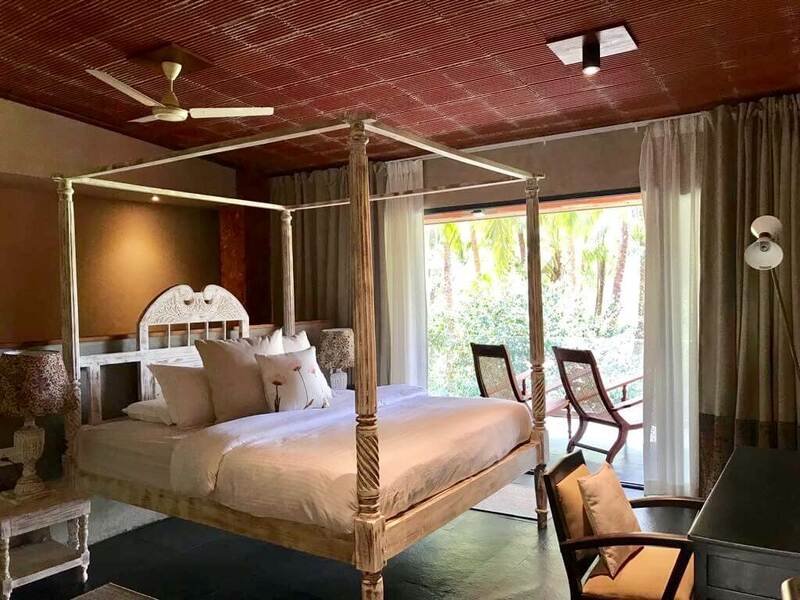 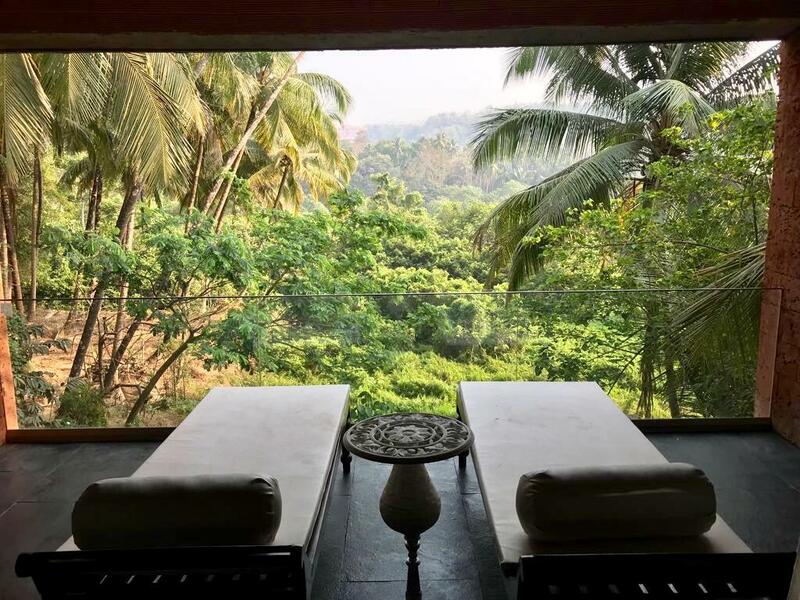 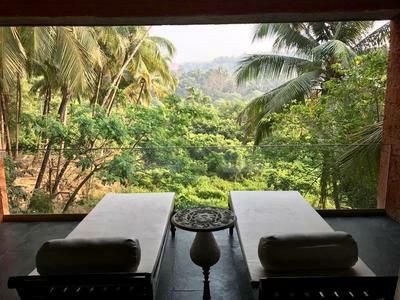 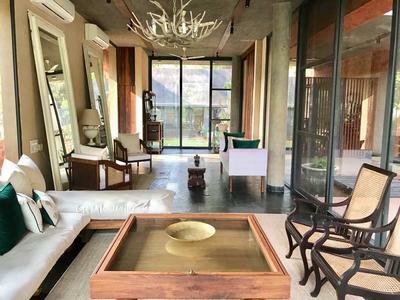 The premises of the villa have also been equipped with a round-the-clock power back up and a caretaker to provide you with a hassle-free stay.